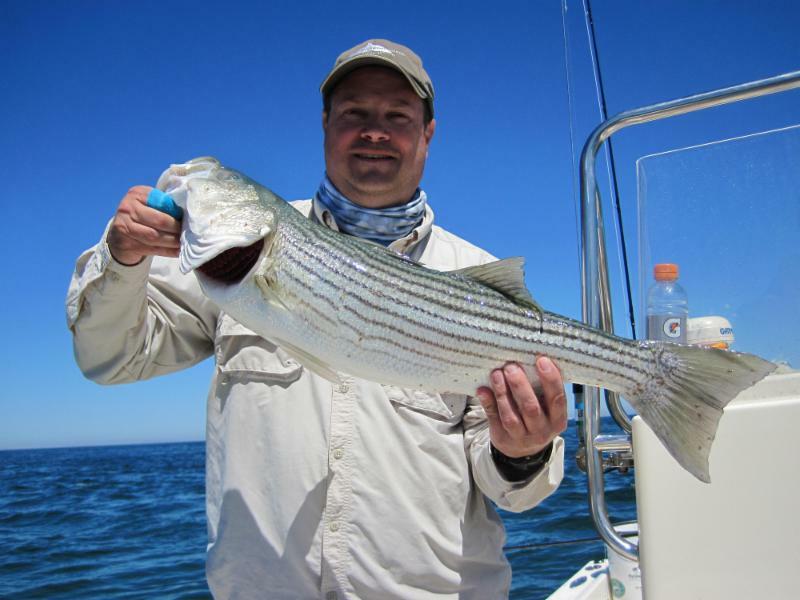 WELCOME TO MONOMOY FLY FISHING. 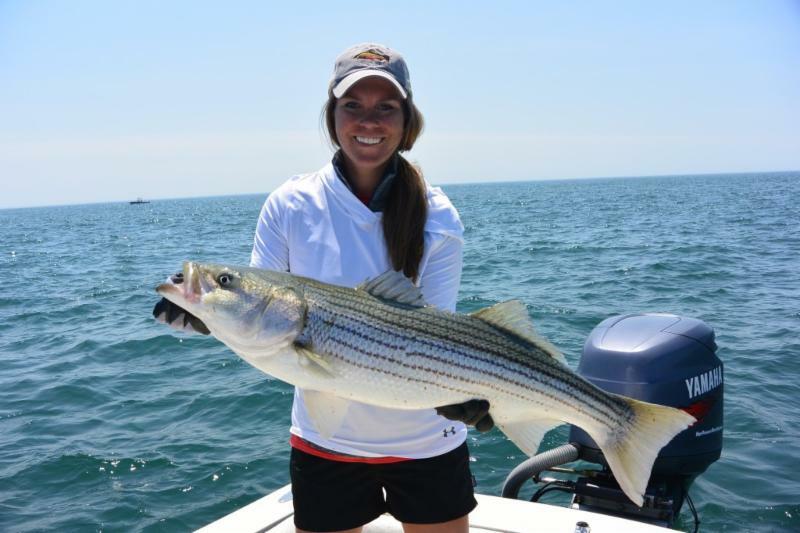 If you are looking for the fishing experience of a lifetime, an experienced and knowledgeable guide and quality service, look no further. 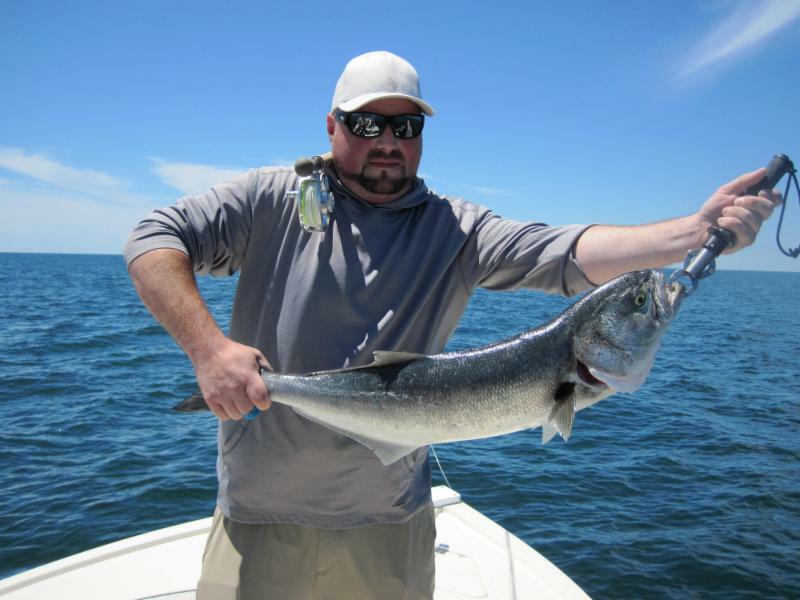 Captain Dave will bring you to one of the best fishing spots in the world. 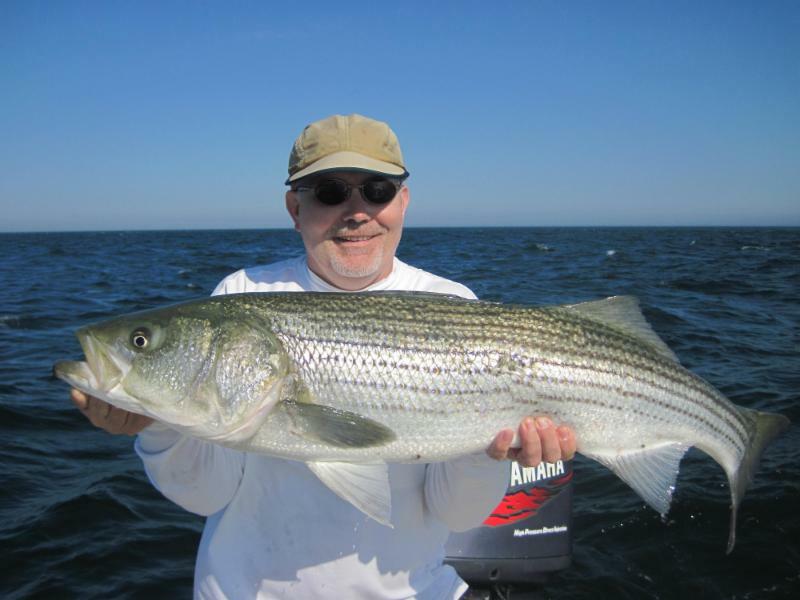 On Monomoy you can fish for Striped Bass, Bluefish, False Albacore, and Bonito. Catching any of these fish on a fly rod is unbelievably exciting. You can also have great success with a spin rod. Captain Dave will bring you to where the fish are. It could be along the beaches, in the estuaries, on the flats or in the rips. 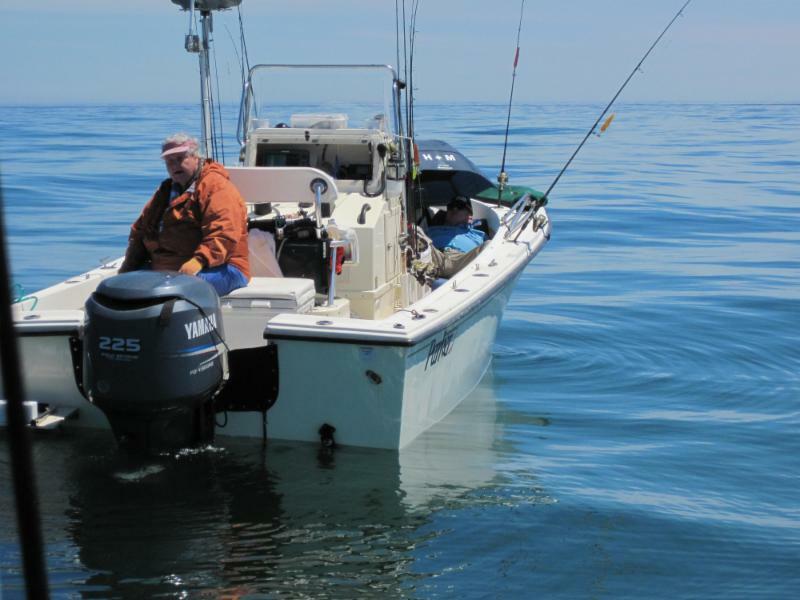 Just imagine landing the big one. Make a reservation today and start dreaming.